Bright'n up your dive gear! . Sometimes good ideas are amazingly simple: Such as DIVETY from Seareq! DIVETY is a SOLAS* reflector, made for an easy attachment to the corrugated host of dive vests and BCD. The back side is completely covered with velcro. Thus it can be easily attached to every tube or to other places of the diving equipment. Furthermore it can be individually fixed to smaller diameters. 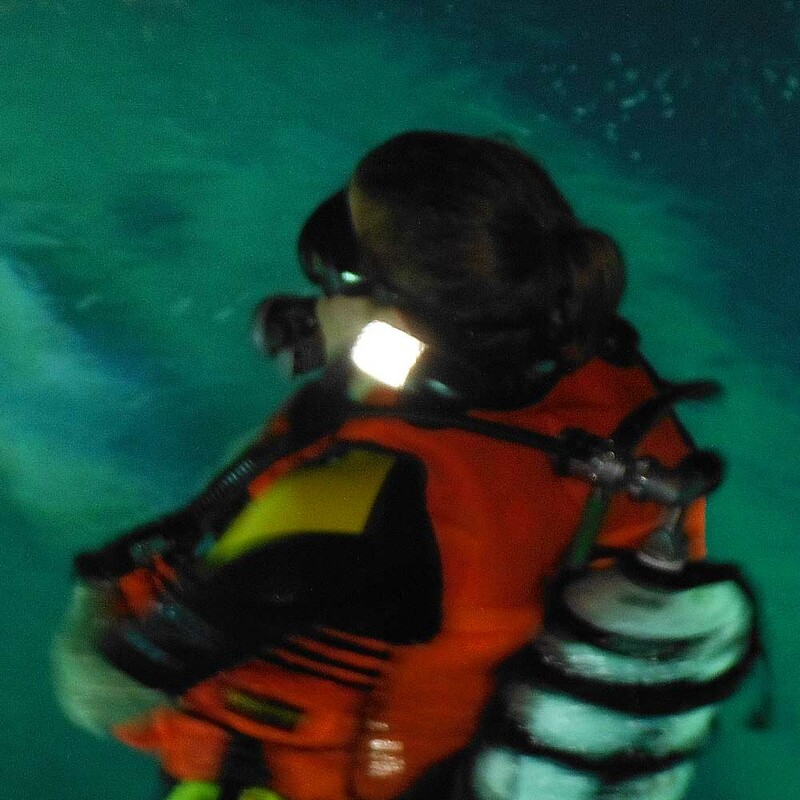 DIVETY lights up even the blackest BCD! Positioned to the highest point of the equipment (e.g. on the shoulder/top of the corrugated host) DIVETY even may save lives by reflecting sun or searching spots and draws the attention to the diver! *SOLAS stands for "Safety Of Life At Sea" and is an international valid certification of IMO, International Maritime Organization for seafarer equipment. It is a division of the United Nations Organization UNO to regulate all affairs of the sea. The SOLAS certification of the reflectors guarantees a durable quality of the material. It does not get blind, green or yellow regardless of the number of use in salt or fresh water.